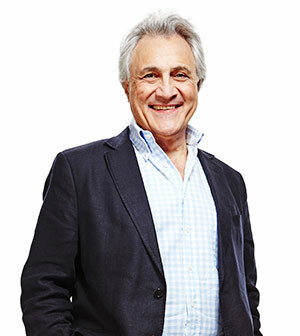 John Suchet has presented the flagship morning programme on Classic FM since 2011. Prior to that, he enjoyed a long and successful career in television news, having spent more than 30 years at ITN. Widely recognised as an authority on Beethoven, in 2001 the Royal Academy of Music awarded him an Honorary Fellowship. He has published many bestselling books – his latest on Tchaikovsky becomes the fifth book in his series of composer biographies.